This entry was posted in Crazy & Classic Cocktails and tagged Absinthe, anise, banned alcohol, cold water, Edgar Degas, Ernest Hemingway, Euro Trip, European Union, Green Fairy, homeopathic, Oscar Wilde, Pablo Picaso, prepare absinthe, sugar cube, Temperance Movement, The Absinthe Drinker, The Glass of Absinthe, The Poet Cornutti, Vincent van Gogh by Daniel Wilson. Bookmark the permalink. 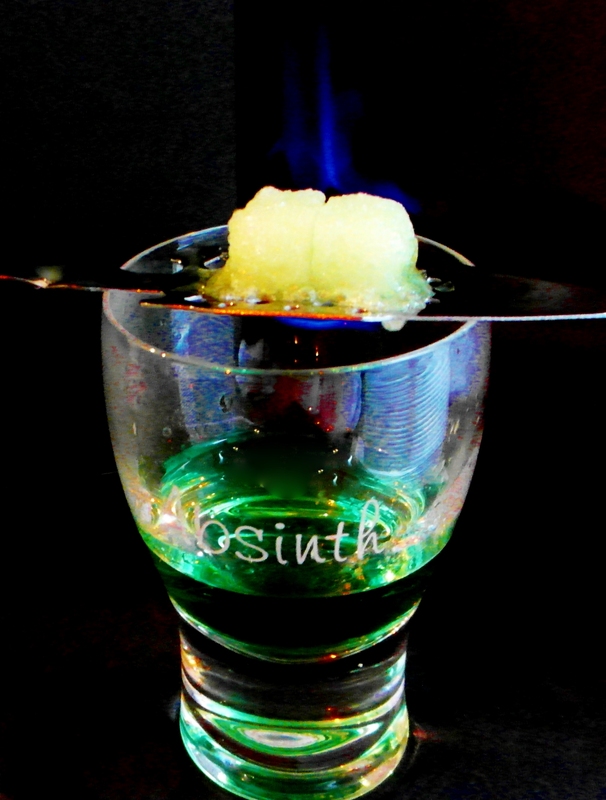 I’ve had an itch to get into absinthe, just for funsies one night, for several months now. Perhaps this will be a good place to start. I’ll let you know if I start tripping balls or whatever. 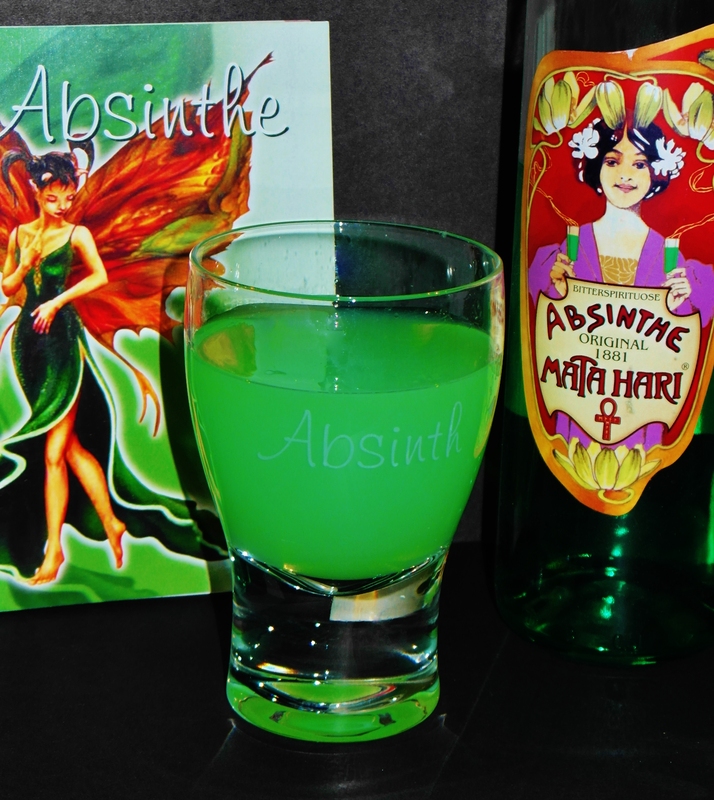 To be perfectly honest, I’m still not convinced on the whole tripping out effect of absinthe, but there are actually some pretty decent drink recipes in which absinthe works nicely. 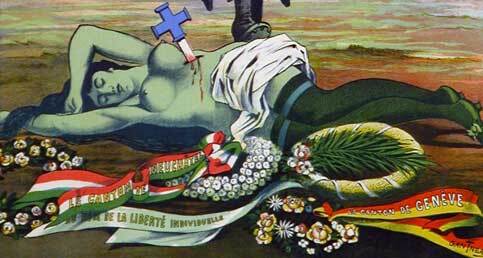 the google gods inform me that tripping out on absinthe is largely myth. still seems worth getting a nice buzz on though. 60% alcohol will definitely help with that! 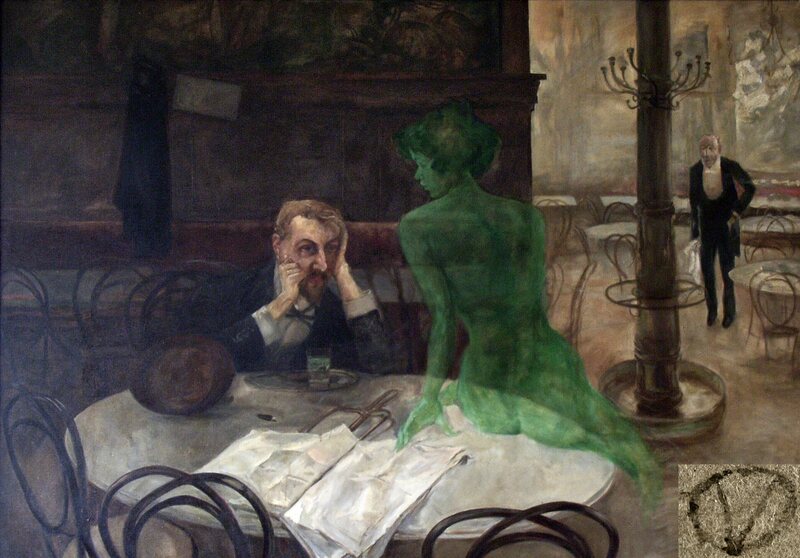 Would love to know where to get that Absinthe glass! Hi Ian, the glass came in a package with the bottle of Absinthe featured in the photo with the completed drink, along with the spoons. We picked it up at the Austrian Schnapps Museum back in 2007. Sadly, only one of our two glasses made the journey throughout Europe and back to Canada, safely. 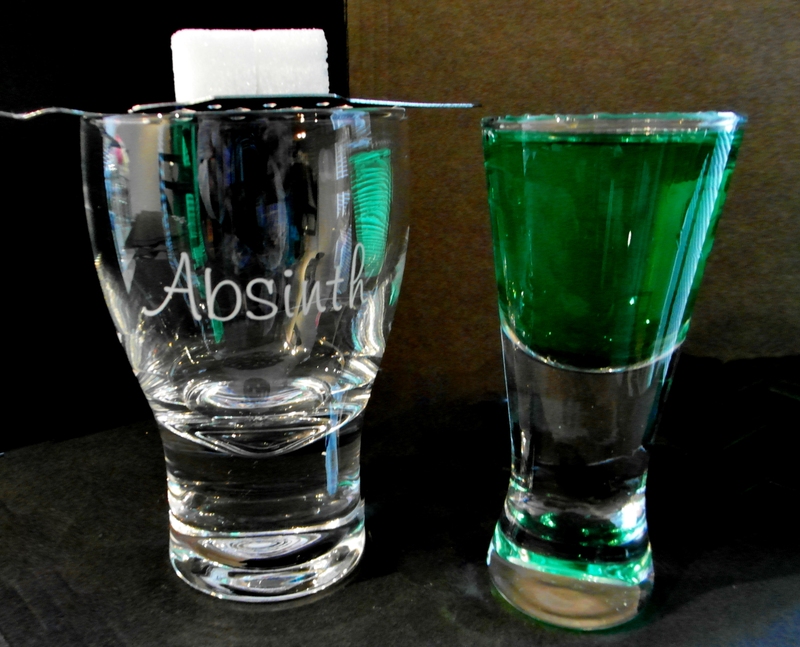 The Absinthe was from Matahari and I can only assume they have other packages like this, or at least did. Thanks for reading!